The University of New Haven’s newest graduates, who accepted their degrees during Winter Commencement, share how the University has helped prepare them for success in their future endeavors. University of New Haven Police Sergeant Luis Dos Santos was presented recently with a community policing award from the United States Attorney’s Office in Connecticut in recognition of his outstanding leadership and his commitment to connecting with students. Teresa Younger, president and CEO of the Ms. Foundation for Women – the first and oldest women’s foundation in the United States – delivered the keynote address and received an honorary degree at the University of New Haven’s Winter Commencement ceremony. The University of New Haven will award more than 700 degrees during its winter Commencement ceremony on Sunday, December 16. Honorees included the former owner of Precision Metal Products in Milford, a retired executive with New York City’s Department of Highways, a senior engineer with Medtronic who serves as an adjunct professor, and a company that has found the University’s engineering students to be go-to interns and employees. Incorporating guiding principles used by the National Science Foundation, the cutting-edge program integrates theoretical and experimental chemistry and a cross-disciplinary approach to enable students to develop cutting-edge solutions. The cast of “Cabaret” is dedicating the production in honor of the victims of the Tree of Life Synagogue attack. The curtain comes up Nov. 14 to 18 with daily performances in Bucknall Theater in Dodds Hall. Lorenzo M. Boyd, Ph.D. to become associate professor of criminal justice as well as director of the Center for Advanced Policing at the University of New Haven. The honor presented last month by the Greater New Haven Chamber of Commerce recognizes the School of Health Sciences’ commitment to preparing health care professionals for the 21st century. The University, which had a long-standing partnership with the St. Paul parish, will engage in an open community dialogue on how it will incorporate the facilities into its campus. The University’s Hillel Club held a vigil to remember those who tragically lost their lives in the Tree of Life synagogue attack, to show its support for those affected, and to reinforce the University’s commitment to fostering a community built on a shared respect for one another. The campus community gathered to celebrate the life of Larry DeNardis, a distinguished educator and former U.S. Congressman, who served as president of the University from 1991 to 2004. He died in August at the age 80. In a message to the University community, President Kaplan gives his sympathies to the victims killed in Pittsburgh and thanked students, faculty and staff for cultivating an environment on campus that welcomes all faiths and encourages civil discourse across all political perspectives. Dr. Michael Young, the 2017 Nobel Prize winner in Physiology or Medicine, will speak at the University on October 25. Program speakers as part of the event on October 22 and 23, include international and national drug and narcotics prosecutors, investigators, medical doctors, and toxicology experts. In the Wall Street Journal/Times Higher Education’s 2019 rankings, the University of New Haven was rated especially high in the category examining its campus community. The University of New Haven community sends its deepest sympathies to the family of former University President Dr. Lawrence J. DeNardis, who passed away on Friday, August 24, at the age of 80. As part of a discussion on September 7, a distinguished panel will tackle tough questions at the heart of the trauma of war and the power of art to heal. The University of New Haven today announced it is preparing to welcome the second largest class in its almost 100-year history this fall. The University of New Haven announced that Declan Hill, one of the world's leading experts on match fixing and sports integrity, will join the faculty as an associate professor. The centerpiece of the University’s “Building for Success” campaign is the development of the Bergami Center for Science, Technology, and Innovation, a 44,000 square-foot-facility that will feature engineering and science labs, collaborative classrooms, and communications studios. 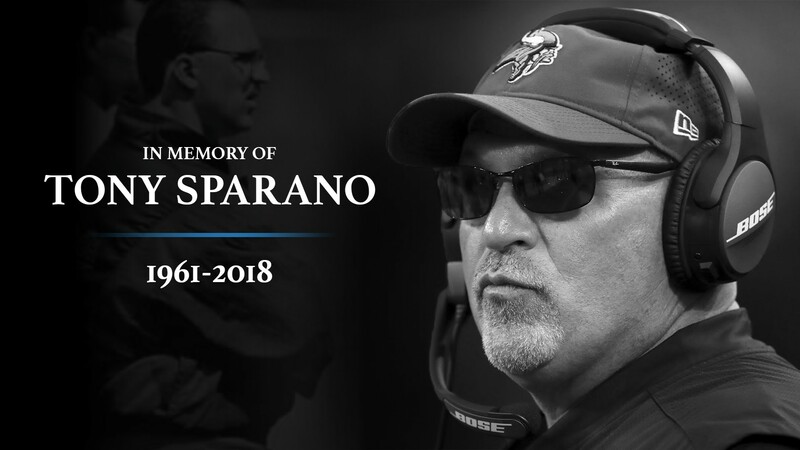 Tony Sparano '84 passed away on Sunday, July 22 at his home in Minnesota. Sparano was a former student-athlete and head coach of the Chargers football team, leading the 1997 squad to the Division II national championship game. The mission of the School of Health Sciences is to deliver innovative and interdisciplinary allied health and health sciences education that draws on the distinctive identity of the University and its partnerships with hospitals and other healthcare institutions across Connecticut and New England. The University of New Haven and Trinity College are partnering with the University of Connecticut to create a first-of-its kind master’s degree in engineering that is specifically geared toward entrepreneurs. SportBusiness International also rated the M.S. in sport management in the top 10 in its list for “graduate’s choice” and “most valuable in furthering career. 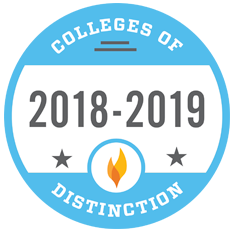 For the eighth consecutive year, the University was recognized by Colleges of Distinction, a website and guidebook that rates colleges and universities on the success of its alumni, its first-year programs and retention efforts. University of New Haven Professor Producing Documentary For PBS on High Infant, Maternal Mortality Rates in U.S.
An award-winning filmmaker, Prof. Richard Wormser has written, produced, and directed dozens of documentaries that have received grants from the national Endowment for the Humanities. The Charger Bulletin earned first place in the college newspapers category from the American Scholastic Press Association, and two of the papers editors were recognized by the Society of Professional Journalists. Graduates reflect on their favorite memories as Chargers and the unique learning opportunities they had as students that have prepared them for success. Paul Heth, CEO and founder of Patton Ventures, which invests in and operates film-related businesses, gave the keynote address and received an honorary degree at the afternoon Commencement ceremony for graduates for the University’s College of Business and its Henry C. Lee College of Criminal Justice and Forensic Sciences. Frances Padilla gave the keynote address and received an honorary degree at the morning Commencement ceremony for graduates for the College of Arts and Sciences and its Tagliatela College of Engineering. A leading healthcare advocate and a global media entrepreneur will address University of New Haven graduates during two ceremonies on May 12. One of the student-created pieces recognized by the National Academy of Television Arts and Sciences will be screened later this month at the Cannes Film Festival in France. Four engineering students were awarded highly competitive NASA CT Space Grant Consortium (CTSGC) fellowships to conduct space and aerospace-related research. The Ball, presented by Svigals + Partners, a leading architecture firm, has now raised more than $1 million each year for the past five years. The University of New Haven’s Police Department is scheduled for an on-site assessment on Tuesday, May 8, and members of the community are invited to offer comments. Wells Fargo Securities is the senior underwriter in the bond issuance that will refund outstanding bank debt that supported the University’s transformation over the last decade. Sponsored by the National Science Foundation and the National Security Agency, it is the only GenCyber security and forensics camp in Connecticut. Ravi Gorthala, an expert on renewable energy, has more than 20 years of industry experience and has received funding from the Department of Energy, the Department of Defense, and NASA, among other organizations. Recently, the University of New Haven has received queries from applicants concerned that they might be penalized in our admissions procedures. An expert in cyber security, the associate professor of engineering was chosen to Connecticut’s Class of '40 Under 40' for 2018. 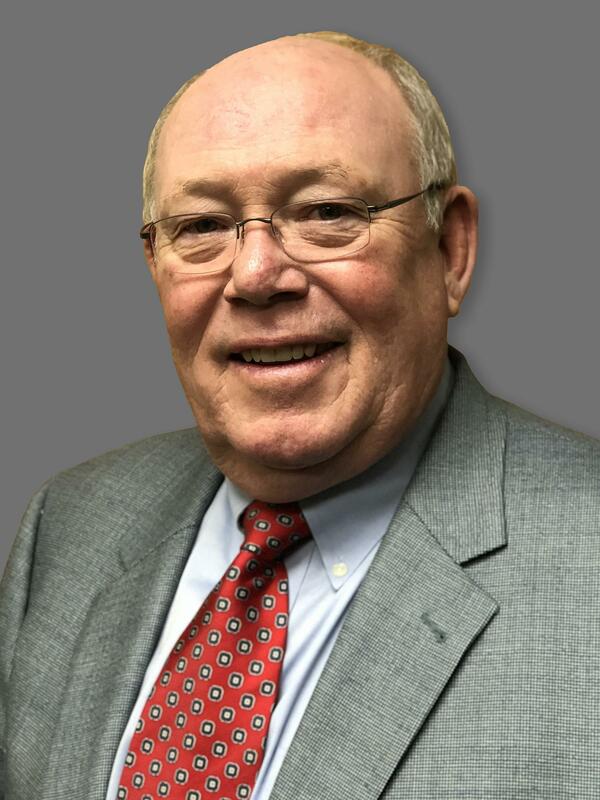 Chris Palmer, a former National Football League coach with 25 years in the league, two Super Bowl runs, and a 2008 Super Bowl win on his résumé, has become the university's new Director of Athletics and Recreation. University of New Haven professor Rosemary Whelan, an expert in pharmacology, was recognized for her commitment in and out of the classroom with an award created by a longtime University benefactor. In the latest U.S. News & World Report rankings of graduate online programs in criminal justice, the University was ranked number one in the category measuring the credentials and the training of its professors.